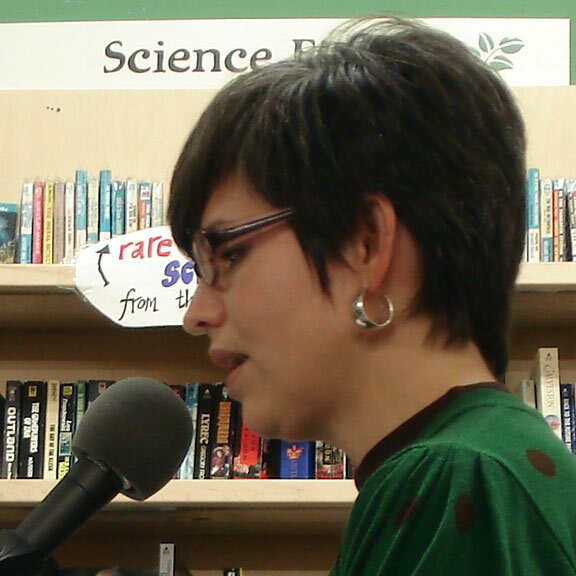 Mónica de la Torre is a poet and translator based in New York. She is the author of the collection Talk Shows; co-author of Appendices, Illustrations & Notes; and with Michael Wiegers co-editor of Reversible Monuments: Contemporary Mexican Poetry. She is pursuing a Ph.D. in Spanish Literature at Columbia University.